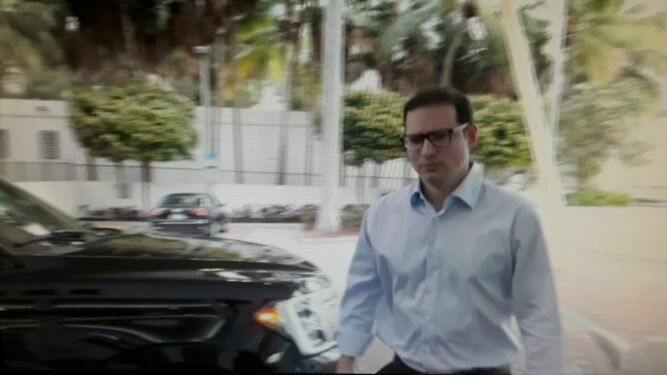 Martinelli son arrives as required in Miami court. Luis Enrique Martinelli Linares attended the morning of this Monday, March 18, at a hearing in the Immigration Court of Miami, Florida, the US city where he was provisionally arrested, last November, for being illegally in that country. 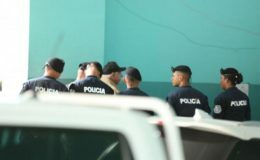 The son of former President Ricardo Martinelli arrived shortly before 8:30 am at the court offices in downtown Miami, accompanied by his lawyers and his wife Marelissa Garúz. The group did not address a word to the media. The area was clear and at this time there is very little public. The hearing was private and took about half an hour. The event was only called Luis Enrique and not his brother Ricardo Alberto Rica Martinelli Linares . They were both arrested on November 20, 2018, since, as the Immigration and Customs Enforcement Service (ICE) of the US Department of Homeland Security said at the time, their visas were revoked in 2017 and, Since then, they have been “illegally” in that country. They stayed more than 15 days in the Krome detention center, where a judge granted bail of release of one million dollars each. According to immigration records, Rica Martinelli’s case ended on February 8, but an appeal was filed. Luis Enrique and his family habitually resident in Miami, at least since 2015. They have occupied an apartment in Icon Tower , on Brickell Ave., and the name of Luis Enrique has also been linked to a beachfront mansion in Key Biscayne , according to county public records. 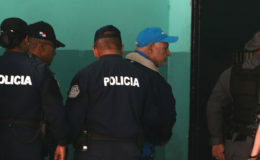 The Panamanian Foreign Ministry formally requested the extradition – through a red alert from Interpol – of the two brothers, to appear in different judicial processes in which they are required. Although they are not in Panama for years, both were nominated to the Central American Parliament. 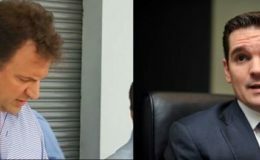 Luis Enrique is first on the list of the Alianza party, as alternate deputy of Héctor Valderrama ; Ricardo Alberto, as substitute for Carlos Outten , number three on the Democratic Change list for Parlacen.